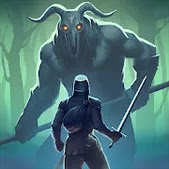 Grim Soul Dark Fantasy Survival - another reason for the delight of all who love isometric MMORPG in the spirit of the famous Last Day on Earth. At this time, the game world will be a grim fantasy universe, and gamers, to all the other problems become exiles and sent to the cursed land. 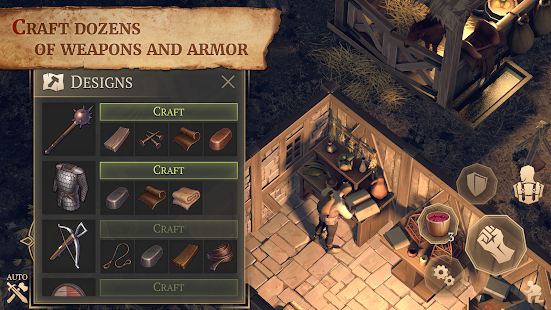 Survival, exploration, craft, construction, battles with monsters and savages, as well as much more awaits players before noon of the first day.